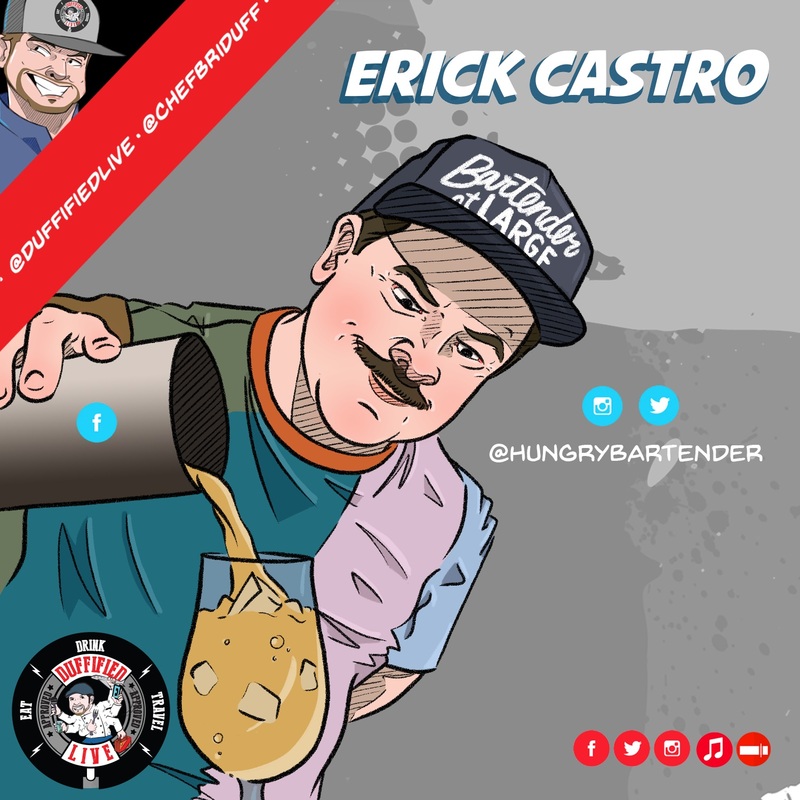 This week on Duffified Live, Chef Brian Duffy chats with “The Hungry Bartender,” Erick Castro. These guys have been friends for a few years and Chef Duffy has been running in and out of Erick’s places in San Diego for the last two years. 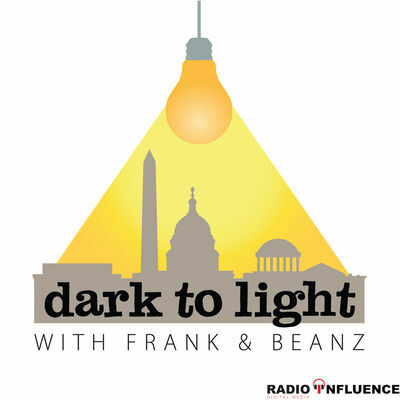 This is a great conversation where they talk about hospitality, travel, education, and the industry! Erick Castro’s cocktail empire began at San Francisco’s Rickhouse and Bourbon and Branch by searching for obscure pre-Prohibition era recipes, methods, and ingredients. Consistently acclaimed as one of the spirits industry’s elite, Castro is widely recognized for his beverage programs including Esquire’s Best Bars in America, Food & Wine’s World’s Top Bars, and countless nominations at the prestigious Tales of the Cocktail Spirited Awards. In 2013, Castro partnered with San Diego-based hospitality collective, CH Projects, to launch Polite Provisions, earning recognition as Imbibe Magazine’s 2014 Cocktail Bar of the Year, Food & Wine’s Best New Bars in the U.S., and Best American High Volume Cocktail Bar by Tales of the Cocktail’s Annual Spirited Awards in 2014. 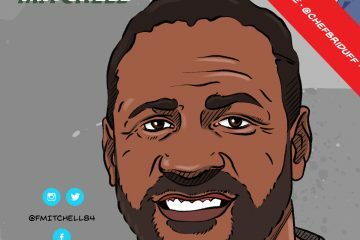 Next in the CH Projects’ family, Castro pioneered the bar program at the newly opened Raised by Wolves already garnering attention from Afar Magazine, Forbes and Eater. 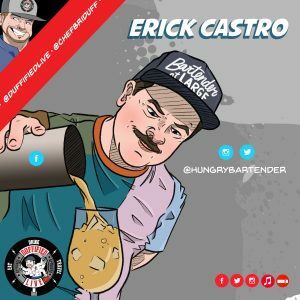 As a bi-coastal resident and barkeep, Castro has gone on to help launch New York City’s revered Boilermaker at Cocktail Kingdom and is the creator of the documentary Bartender at Large, winning Best Director of Documentary Feature 2017 at Los Angeles Independent Film Festival Awards.